We get it. If we say Enduro one more time you’re going to burn this sheet. However you want to brand it, pedal-heavy outings with rowdy all-mountain shredding can be very demanding on cranks. 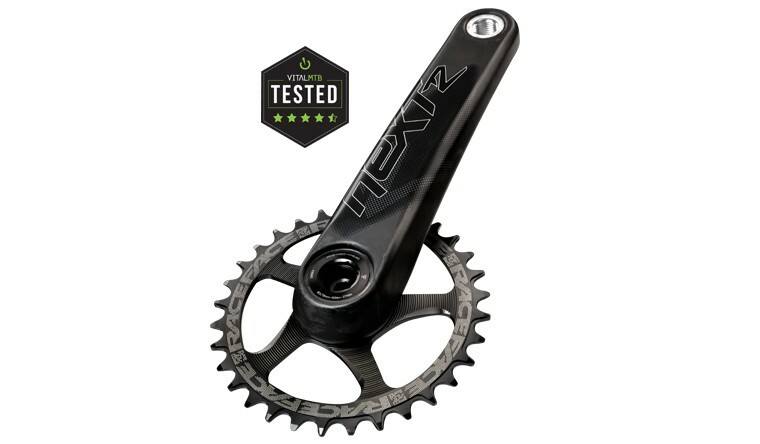 That’s why we’ve taken elements from our SixC desgins and incorporated them with the best of Next to make an aggressive ruckus ready crank that can take you to the EWS podium. Light and strong where it matters most. Racing time or just rallying with friends, feel free to get a bit more sideways with Next R.